Cross Border Virtual Incubator (CBVI, 2010-2013) was to flexibly reach out to workers & learners to promote entrepreneurship and enterprise creation. 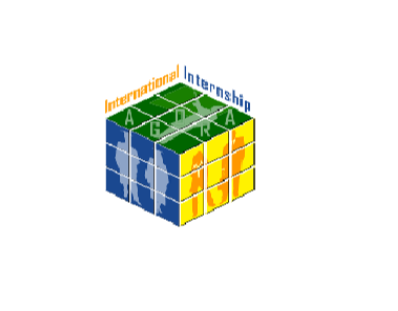 International Internship AGORA (I2AGORA, 2011-2012) aimed to synthesise and exploit experiences/results of such projects focusing on flexible modality work placement mobility programs, especially accessibility, adoptability and sustainability of their results. The prime objective of the I2AGORA project was to open up synergic potential between EU projects, focused on this challenging area. Cross-Border Virtual Entrepreneurship (CBVE, 2007-2009) enhanced the professional skills of students by lifelong, open & flexible, didactically-innovative and pedagogically-rich learning approaches, with a focus on the development, extension and expansion of entrepreneurial skills. The objective of Cross Sector Virtual Mobility (CSVM, 2006-2008) was to facilitate distance education students to enter into online working, stimulate their employability, and provide distance educational systems with increased business and market connectivity.